Challenges to a child’s immune system, “catching a bug”, may help it to grow stronger with each episode of exposure and recovery. When we understand how the immune system works, then we can understand what nutrients, what type of products and what approaches can help the immune system respond effectively to the challenges that come along. When we look at how the immune system develops and grows, we see that the immune system is just like any other organ or muscle in the body: it requires exercise and challenges to grow stronger and develop properly. Anytime a child catches a bug, their immune system responds and goes about its work. This is the way their immune system develops. The immune system gets a little bit wiser, a little stronger, a little more intelligent and effective each time that it overcomes a health challenge by itself. This is the normal healthy way in which the immune system should develop. So it’s not that children should never “catch a bug”, it’s just that when they are exposed, if their immune system is strong, and if it is given the correct natural support, they should get over it and recover easily and quickly. The stronger the child’s immune system is, the more likely it will be able to respond in a healthy way. As parents, family members and caregivers, it is important for us to look proactively to see what we can do to support, nourish and maintain a child’s immune system at full strength. So when they do catch something, which they always will – it’s just a normal part of being a child – that they can overcome it easily. One is the strength of the child’s immune system on that particular day and at that particular moment. Two is the strength of the “bug” that they encounter at that particular time and day. We all come into contact with bugs in some way or another on a daily basis, however, we don’t all catch it. So that means almost 100% of children get exposed, but a much smaller percentage are susceptible. When we understand how the immune system works, then we can understand what nutrients, what type of products and what approaches can help the immune system respond effectively to the challenges that come along. These challenges to a child’s immune system may help it to grow stronger with each episode of exposure and recovery. A child’s immune system’s strength and vitality represents the overall health and well-being of that child. Fortifying, supplementing and providing nutrients can support and maintain healthy immune function and the body’s natural defenses. Almost every parent knows about the benefits of Vitamin C. Throughout the decades, this powerful nutrient has been the subject of literally thousands of immune function studies. Vitamin C is often considered to be the main vitamin that supports the immune system, and is especially important in children as they grow and develop. Vitamin C provides exceptional cell protecting antioxidant power. Vitamin C can be used daily to support a child’s immune function. It is the properties in Vitamin C that help protect our children from exposure to the many pollutants they encounter everyday. Vitamin C can help to neutralize and assist the body’s elimination of many environmental contaminants. A little extra Vitamin C everyday helps support the immune system as well as protects your child from what they may be exposed to in their everyday surroundings. First, it serves as an immune maintenance formula when taken according to the recommended dosage. Secondly, it acts as an extra support formula for immune activity during an acute period. 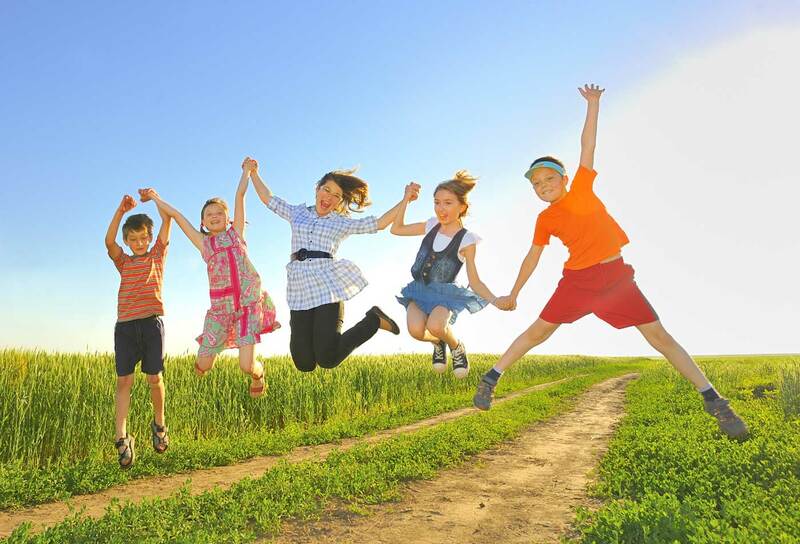 Health care professionals worldwide know the numerous benefits this single vitamin can bring to every child, especially since they are constantly being exposed to all sorts of bugs in their school or home environment. And, when a child is actively battling a bug, it is highly recommended for him/her to take this vitamin up to four times a day to support their immune response. 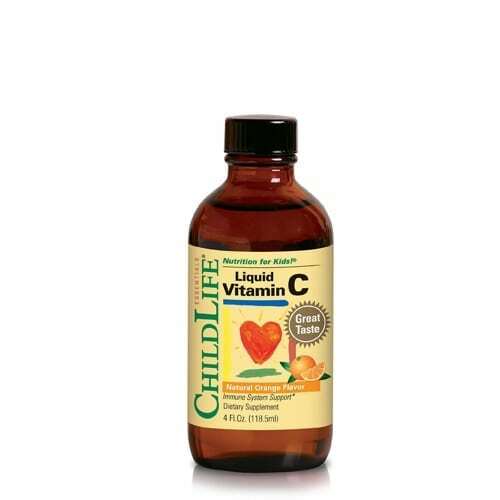 ChildLife® Liquid Vitamin C is sold as a liquid formula for greater bioavailability and absorption. This product has a great natural orange flavor that can be taken directly or easily mixed with a child’s favorite juice or beverage. You can be confident that ChildLife® uses only the highest quality ingredients. ChildLife® Liquid Vitamin C is gluten free, casein free and alcohol free. It contains no milk, soy, eggs, yeast, wheat or corn and has no artificial colorings, no artificial flavorings and no artificial sweeteners. If your child begins to show signs of catching something, then the most important action is to immediately provide extra support for their immune system. ChildLife® First Defense can help a child’s immune system respond to the challenge. 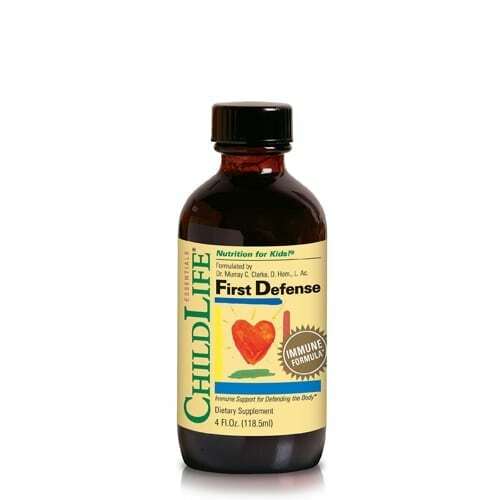 ChildLife® First Defense has been doctor-developed and doctor-formulated with researched and hand-selected nutrients known for their immune response stimulating properties. St. Johns Wort has a 200 year history of use and application in herbal medicine. Throughout this time, it has been primarily utilized for enhancing immune response and support. In recent years, research has confirmed this herbal’s ability to support healthy brain neurotransmitter levels as well, which may also contribute to a healthy immune response. Larch Arabinogalactan is a natural botanical often referred to as “atomic” Echinacea. Studies indicate it may be ten times more effective than Echinacea in promoting the release and activity of macrophage immune cells for a healthy immune response. Colloidal Silver is a mineralized suspension that has a long and well-documented history of use in defending and protecting the body. Zinc Gluconate is the essential mineral zinc chelated to gluconate. Scientific studies confirm that zinc helps fortify the immune system and enhance the body’s natural defense mechanisms. Whenever a child’s immune system appears to be susceptible, First Defense is the formula to turn to. First Defense is a liquid formula providing the best possible benefits. A liquid formula allows easy use for children of all ages and can be taken directly or easily mixed with a child’s favorite juice or beverage. ChildLife® First Defense helps support a complete immune response. The benefits of Vitamin D3 benefits cannot be underestimated. Just about everyday, a new study points to the many health benefits of Vitamin D3. In fact, The American Academy of Pediatrics published their evaluation of the advantages of this “sunshine” vitamin and advocated doubling Vitamin D intake levels for infants, children and adolescents. Vitamin D has a direct link to immune health. Studies support the role of Vitamin D in regulating the immune system. Vitamin D is now seen as having a critical function in maintaining the immune system throughout life. Long-term Vitamin D deficiency has been linked to immune disorders.5 Proper levels of Vitamin D support the body’s natural defenses and help to maintain a healthy functioning immune system. Unfortunately, millions of U.S. children are low In Vitamin D.6 Why? Researchers have suggested the evolution of our environment and today’s modern lifestyle – pollution, intense use of sunscreens, longer hours indoors playing video games and using the computer – are all factors contributing to Vitamin D deficiency. 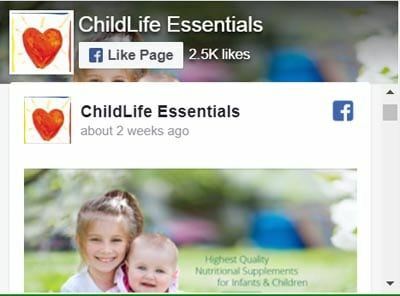 ChildLife® uses only the highest quality ingredients in their natural formulas. 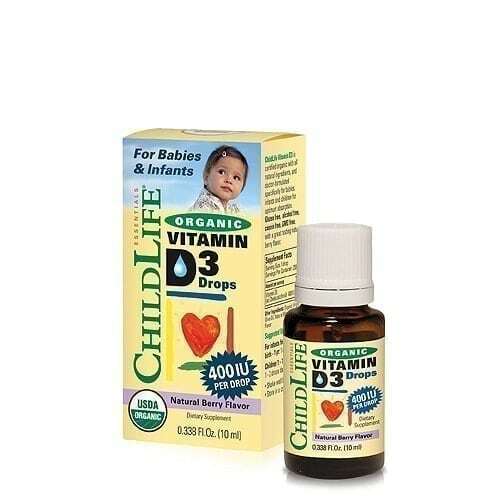 ChildLife® Organic Vitamin D3 is sold in liquid drops. It is gluten free, casein free and alcohol free. It contains no milk, soy, eggs, yeast, wheat or corn. There are no artificial colorings, no artificial sweeteners and no artificial preservatives. Colostrum (pronounced kəˈlästrəm) is often referred to as “life’s perfect food” since it is nature’s first food provided at birth by female mammals, including humans. Colostrum contains the perfect combination of immuno-globulins, growth factors, antibodies, vitamins, minerals, enzymes and amino acids to protect the body and promote healthy immune system function at birth and at anytime in life. Colostrum helps to jump-start a newborn’s immune system. But the benefits of Colostrum may not necessarily end there. 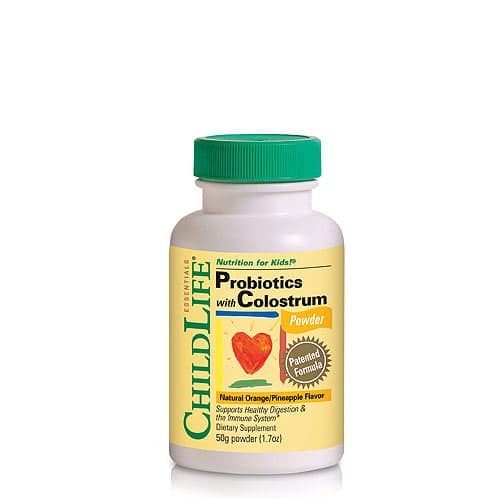 If your child has a compromised immune system or if you believe a boost to a healthy immune system is needed, Colostrum may be the ideal supplement for this support. Colostrum supplementation is often recommended for children who have had a history of a weak immune or digestive system. Long after birth, Colostrum as a supplement is a natural product with numerous benefits that helps support a healthy immune system, reinforce digestive health and maintain proper gastrointestinal function. First, Colostrum is the only supplement you can take that provides a full spectrum of immune growth factors, immune peptides and immune regulators. It is considered to be nature’s first and finest food for the immune system. ChildLife® uses the finest bovine Colostrum: no additives, no growth hormones and no antibiotics. Secondly, this formula also contains Probiotics. 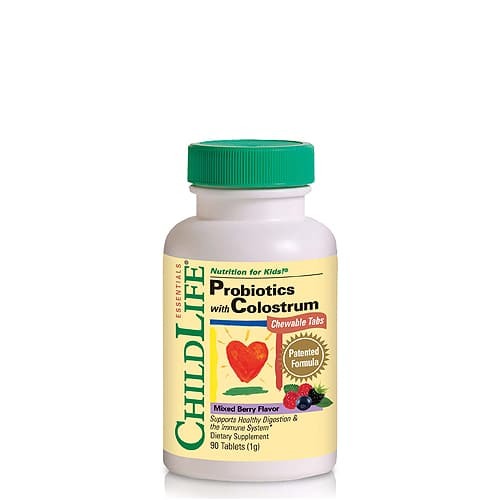 The Probiotics in this formula are carefully selected strains noted for their stability and efficacy for healthy digestive and immune function. They include Lactobacillus acidophilus, Bifidobacterium breve and Bifobacterium longum. Supplementing with the Probiotics, found in this ChildLife® formula, along with Colostrum, helps support both intestinal and immune function. And finally, Prebiotics as FOS (Fructooligosaccharides), helps support the growth of the good probiotic bacteria to improve and maintain healthy digestive function. Prebiotics are the good bacteria or the healthy bacteria, which are normally found in a healthy intestinal system. They live symbiotically with us, helping us to digest and assimilate foods, helping to metabolize vitamins and also helping to keep out other bugs. This orange/pineapple flavored powder dissolves in water or a child’s favorite beverage. This unique three-pronged approach will support a child’s immune and digestive health. Echinacea has a long, long history of use and is also well known as a natural immune strengthener and stimulator. ChildLife® Echinacea can be used periodically throughout the year, perhaps one week of use then off for two or three weeks. It can be used more frequently at different times of the year; such as in the winter season, for added support of your child’s immune system. When needed, during an acute situation, ChildLife® Echinacea can be given four times daily for up to ten days. 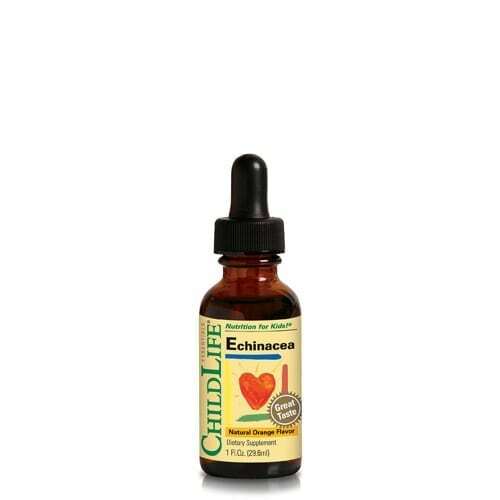 ChildLife® Echinacea drops can complement other immune support formulas, such as ChildLife® Liquid Vitamin C.
ChildLife® Echinacea in the form of alcohol-free liquid extracts assures consistent levels of the herbal’s active compounds. It is available in simple-to-use drops in a delicious natural orange flavor … the perfect delivery system for children of all ages. 1. Micol V., Caturla N., et al. “The olive leaf extract exhibits antiviral activity against viral haemorrhagic septicaemia rhabdovirus (VHSV).” Antiviral Res. 2005 Jun;66(2-3):129-36. 2. Walker, M, MD, “Olive Leaf: Nature’s Most Powerful Antibiotic”, 1998. 3. Walker M, “Olive Leaf Extract: The New Oral Treatment to Counteract Most Types of Pathological Organisms.” Explorel. Vol. 7, No 4. 1996. 4. Bisignano G. et al. “On the In-vitro Antimicrobial Activity of Olerupein and Hydroxytrysol.” J. Pharm. Pharmacol. 1999. 55:pp. 971-74. 6. Journal Reference: Michal L. Melamed, Juhi Kumar, Paul Muntner, Frederick J. Kaskel, and Susan M. Hailpern. Prevalence and Associations of 25-Hydroxyvitamin D Deficiency in Children and Adolescents in the United States: Results from NHANES 2001-2004. Pediatrics, August 3, 2009.